36 min. and 30 sec. 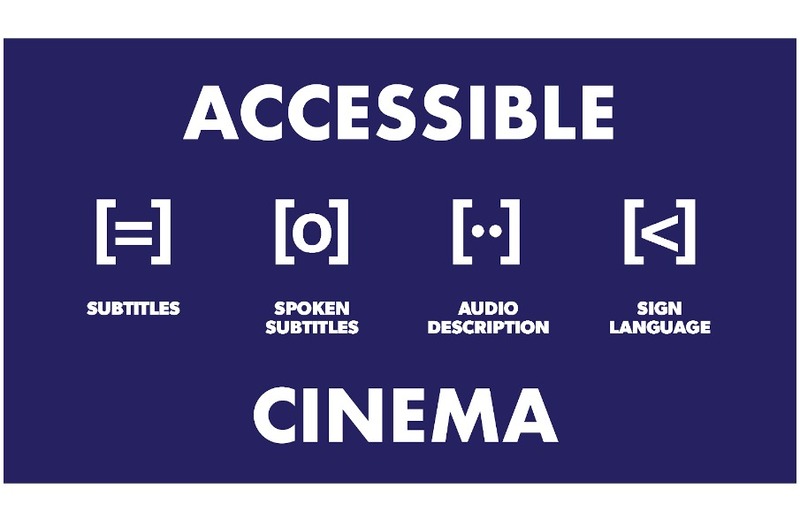 Media accessibility: how cinema and live entertainment are made accessible to people with sensory disabilities. 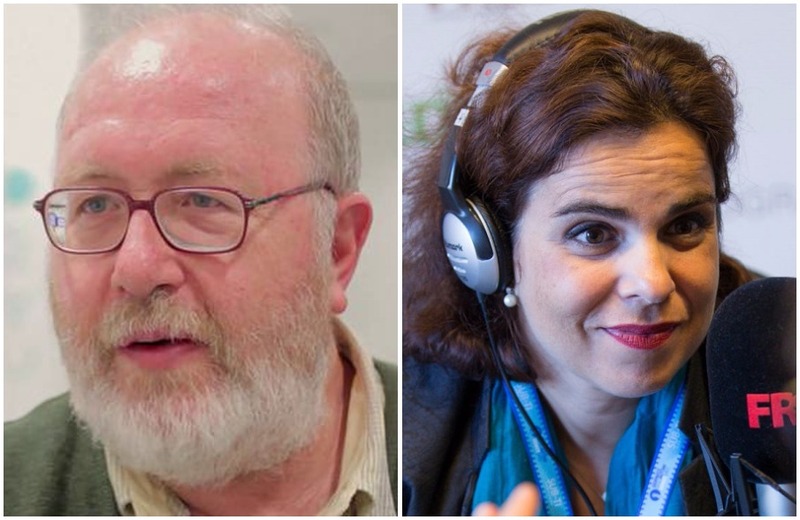 PODCAST | Chiara Nicoletti and Francesca Raffi interview some of the experts in media accessibility. This episode includes contributions from Pablo Romero Fresco, Agnieszka Szarkowska, Gian Maria Greco, Anna Matamala and Elena Di Giovanni. Pablo Romero Fresco, the Ramón y Cajal grant holder at Universidade de Vigo (Spain) and Honorary Professor of Translation and Filmmaking at the University of Roehampton (London, UK), talks to us about new projects on accessible filmmaking and about the results of the international conference held in Vigo last October. Agnieszka Szarkowska is a Research Fellow at the Centre for Translation Studies, University College London. After defining media accessibility today, she speaks to FRED about the SURE project: Exploring Subtitle Reading Process with Eye Tracking Technology. 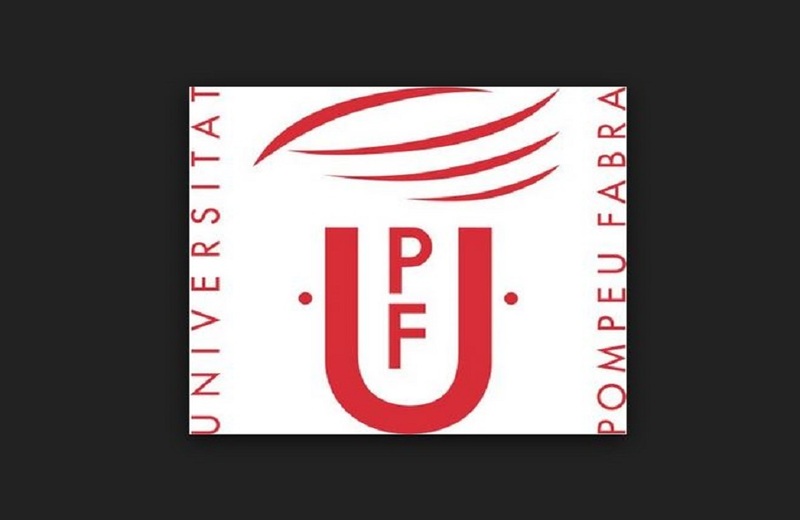 Gian Maria Greco, a Marie Sklodowska-Curie fellow, is back on FRED to talk about the UMAQ conference which was held in Barcelona on June 4th and 5th, 2018. 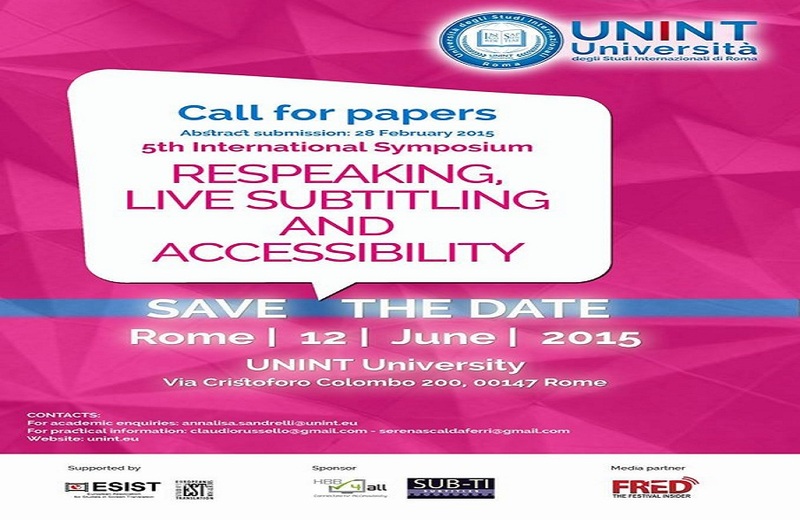 Anna Matamala is a Senior Lecturer in Audiovisual Translation at the Department of Translation and Interpreting at the Universitat Autònoma de Barcelona. As a researcher in the field, she gives her opinion on the current situation of media accessibility, especially in academic contexts. 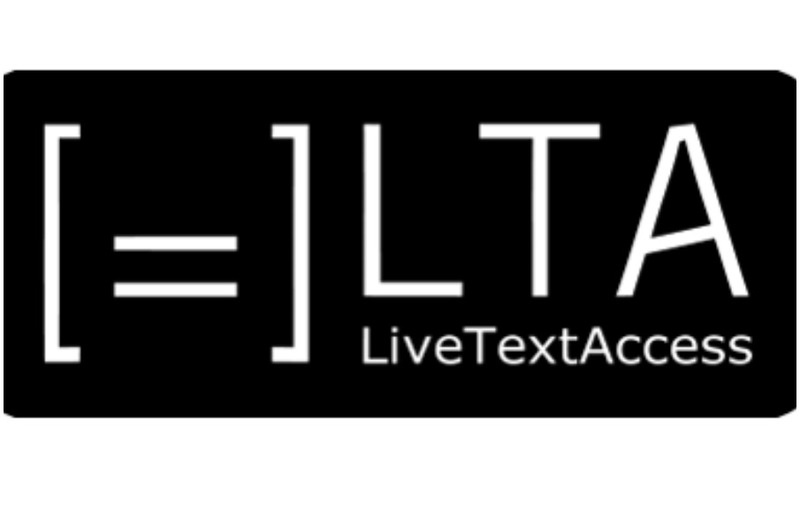 Finally, Elena Di Giovanni, an Associate Professor of English Translation at the University of Macerata (Italy), speaks about media accessibility in academic and non-academic contexts and presents the Macerata Opera Festival and its accessibility services.